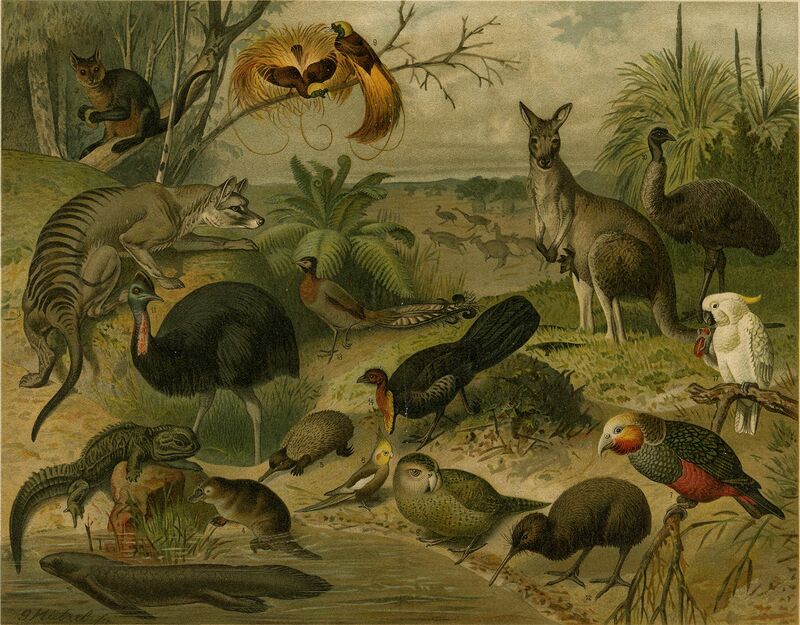 Animalia Australis is an Art Gallery of Ballarat Touring Exhibition. This exhibition tells a remarkable story of art in the service of science during a period when Australia was opening up its secrets to the scientific fraternity and to a general public with a marvellous appetite for the weird and wonderful. These images of the exotic and wildly beautiful things from the upside-down world of the Antipodes reflect the first encounters between white explorers, scientists and settlers with the animals of the Southern Continent, highlighting the prevailing perceptions and depictions of native fauna of the period.